Maria Alfano and Antonio Pettinato, the friendly hosts of the Pettinato Bed and Breakfast. When you are arriving in a district late in the evening and don't have a fixed booking, it is a good idea to have some idea about possible accommodation. 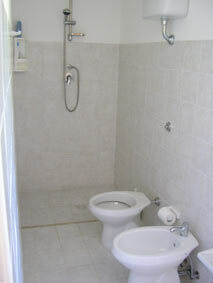 Pettinato Bed and Breakfast is very comfortable and spacious. 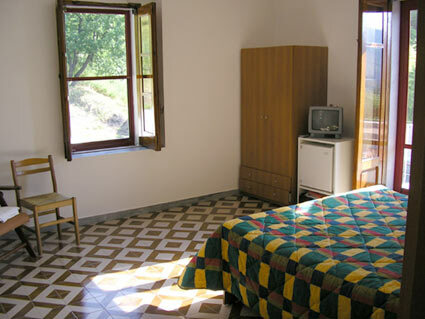 When we were there which was during May, an off peak time, we paid 80 Euros for three people for one night.